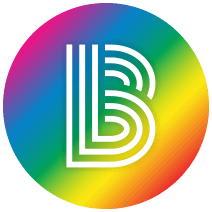 Big Brothers Big Sisters Independence Region's 2nd annual FlavorFest on February 21, 2018. Thank you to our sponsors and participating restaurants for helping make the event a huge success! 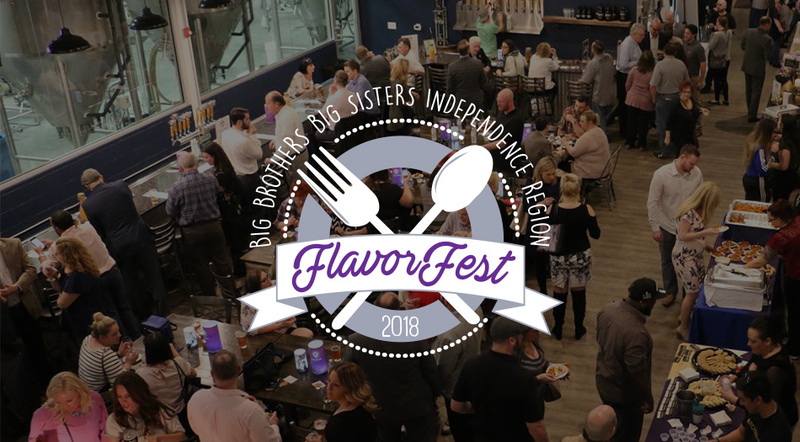 Join Us For Big Brothers Big Sisters Independence Region’s 2nd Annual Flavorfest! All-you-can-eat food tastings from the best local restaurants and caterers. Wash it down with a cold one – each ticket includes a token for a beer or beer flight from Double Nickel Brewery.